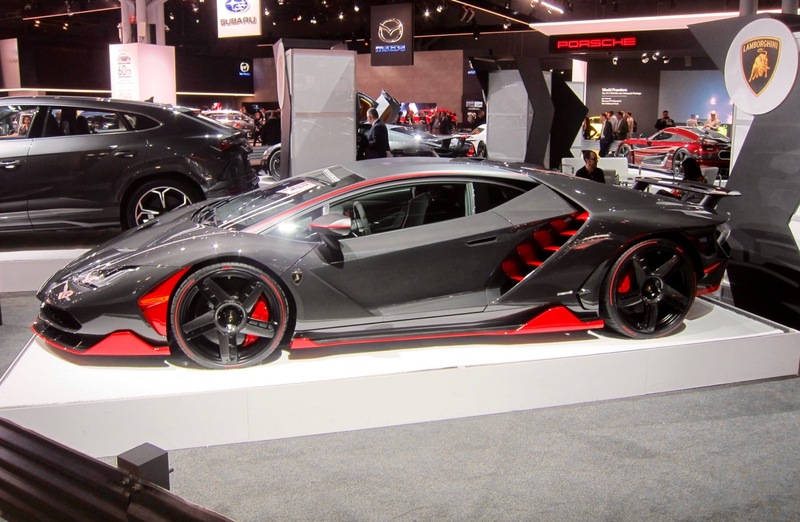 The country’s preeminent show – New York International Auto Show – is the industry’s venue of choice for introducing new models, new and future technology, Concept cars and the quickest, fastest and most powerful machines you can buy. Included in the more than 1,000 vehicles on display at the Jacob V. Javits Convention Center through April 8, 2018 are the latest in hybrid and plug-in electrics, self-driving autonomous vehicles including Jaguar’s new I-Pace that will become part of Waymo’s autonomous fleet. 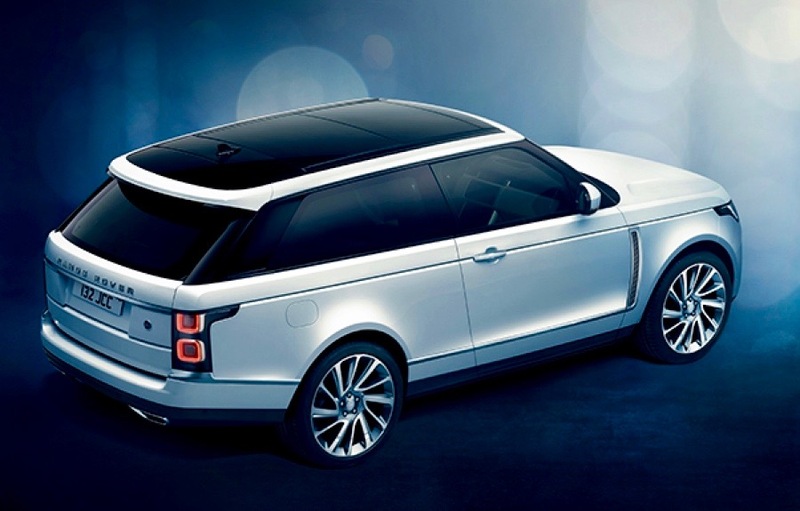 Plus, of course, an incredible array of SUVs to suit every taste and budget, right up to the handcrafted, limited-production 165-mph, Range Rover SV Coupe powered by a supercharged 557 horsepower V-8. Cost of this handcrafted two-door SUV, above, is approximately $300,000! 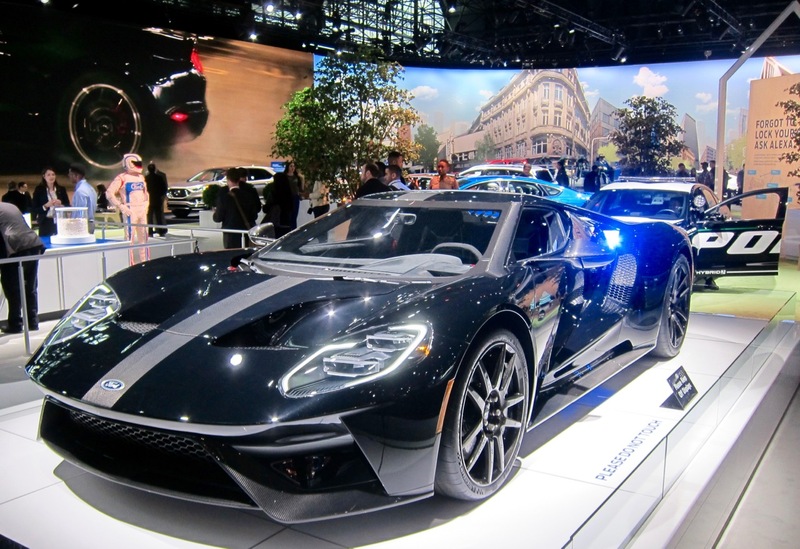 What caught our attention at the Press Preview of the NYIAS was the amount and variety of seriously-high-performance vehicles, ranging in price from sub-$100,000 production cars to limited production Supercars, Hypercars and a Megacar, priced in the millions! Included in the mix are hybrids and even a plug-in electric! Let’s take a look at some of the hottest rides at the show, starting with the affordable Dodge Challenger SRT Demon. 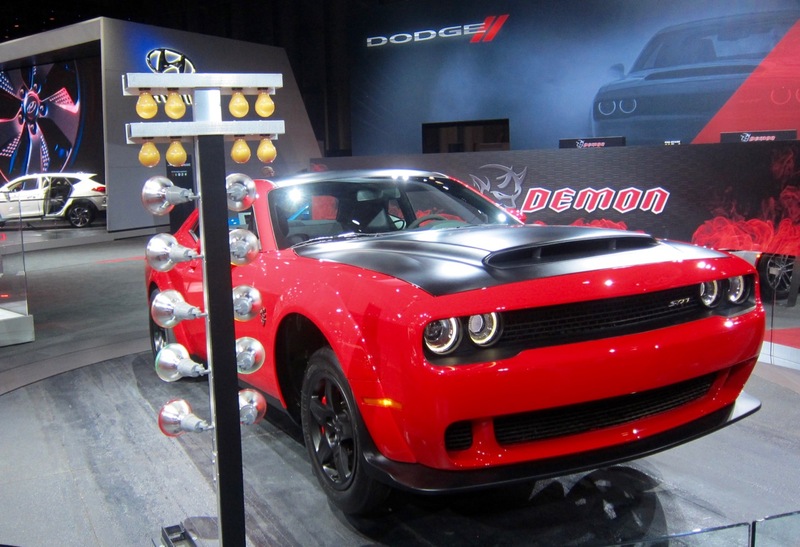 Dodge’s streetable maximum-muscle Demon is powered by an 840 horsepower supercharged 6.2 liter V-8, the world’s most powerful production eight-cylinder engine. NHRA tests have certified that a Challenger SRT Hemi Demon can run 9.65-second, 140-mph quarter-mile times. It can easily embarrass imported Supercars costing hundreds of thousands! America’s Sports Car becomes America’s Supercar with the new ZR1 Corvette powered by a supercharged 755 horsepower V-8. 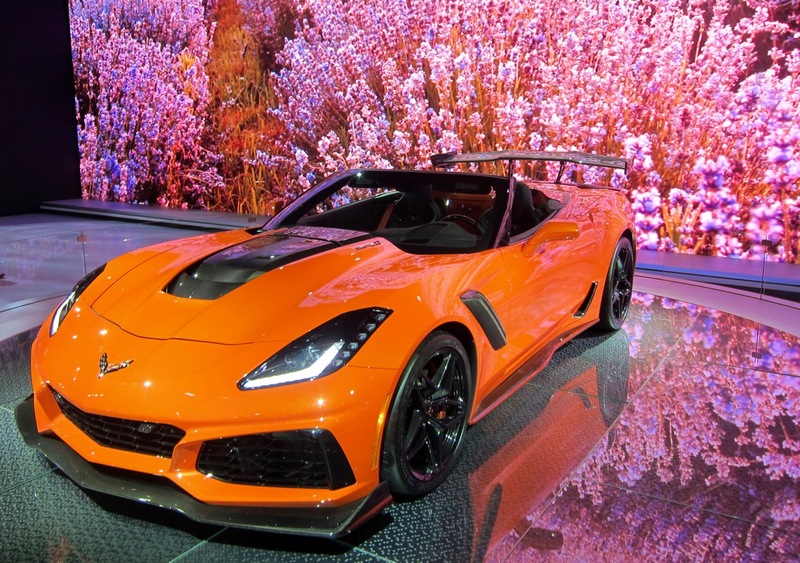 Both on the street and racetracks, the new winged and spoilered ZR1 will outperform imported Supercars costing two and three times more than the approximate $120,000 to $125,000 ZR1 available in coupe and drop-top trim. Top speed is an impressive 212 mph! In addition to a production NSX priced at $156,000, Acura also displayed NSX racercars including the Penske Team #86 NSX that just competed in the Rolex 24. Production NSX specs include a 3.5 liter twin-turbocharged V-6 generating 500 horsepower plus electric motors on the front wheels upping output to 573 horsepower. The NSX has a top speed rating of 191 mph. 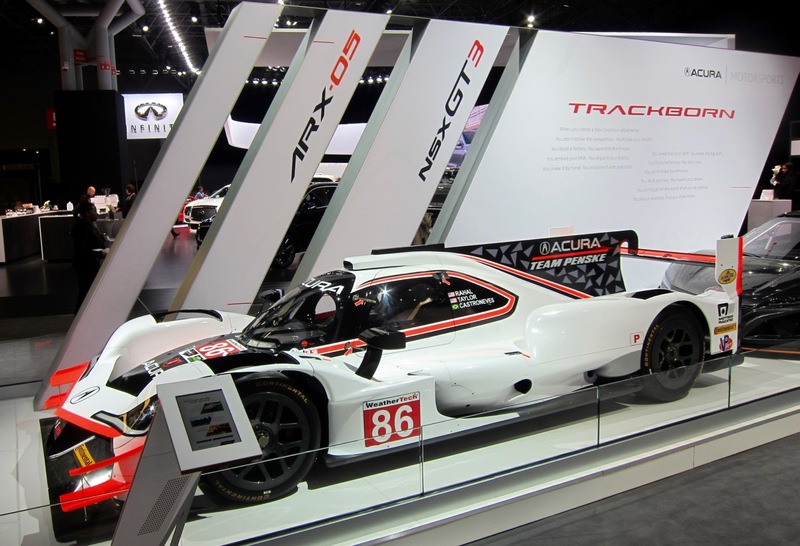 Acura also builds on special order a competition-only GT3 version of the NSX that is not street legal and available only to racers and racing teams. Ford’s second-generation GT that channels the original GT40, continues to embrace it’s original racing heritage by posting wins at Le Mans and major road races in the U.S. Available only after potential owners are vetted, it is a performance as well as technological tour de force. It’s 3.5-liter V-6 is boosted by twin turbochargers resulting in 647 horsepower and 200-mph-plus top speed. 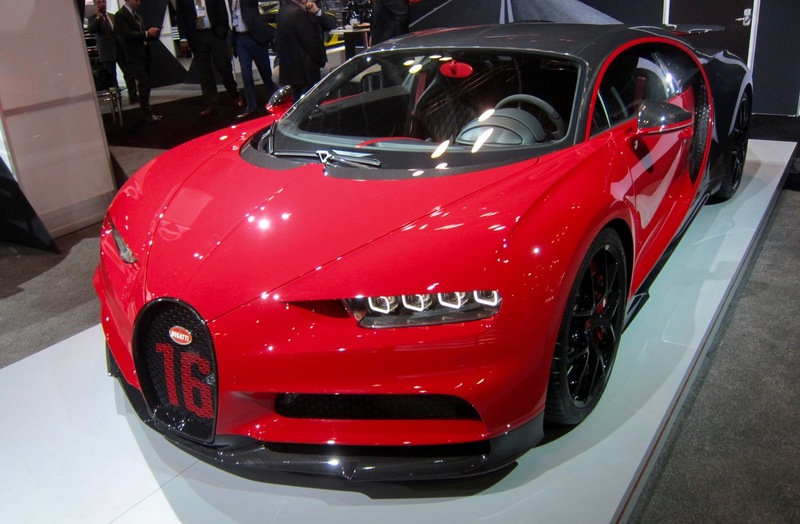 It’s a very limited production Supercar that, when well optioned, costs well over $500,000! The Ford Police car in the background doesn’t stand a chance of catching a GT! 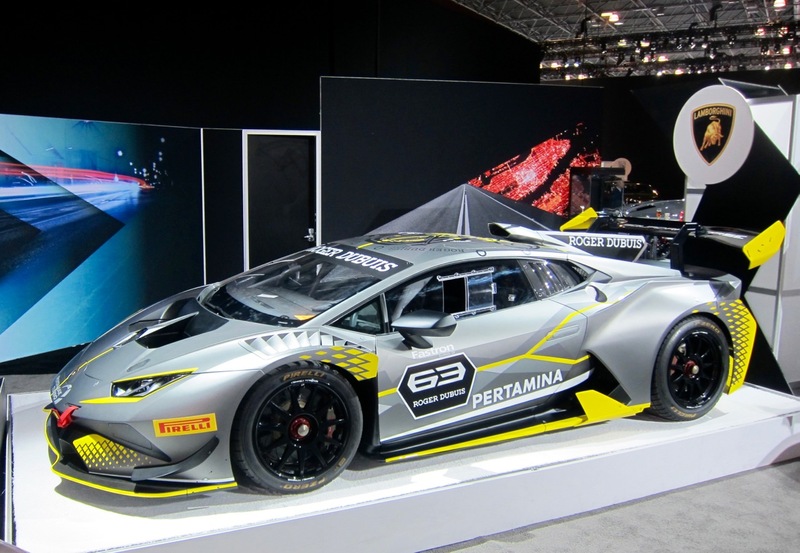 In addition to special Lamborghinis on display, above, including the Roger Dubuis #63 Huracan Super Trofeo Evo racecar, in the Manhattan Motorcars exhibit, Lamborghini used the NYIAS for its North American debut of the new Huracan Performante Spyder. Like the Performante Coupe, a naturally aspirated V-10 engine powers the Spyder, delivering 640 horsepower. It can sprint from 0 to 62 mph in just 3.1 seconds and boasts a top speed of 202 mph. 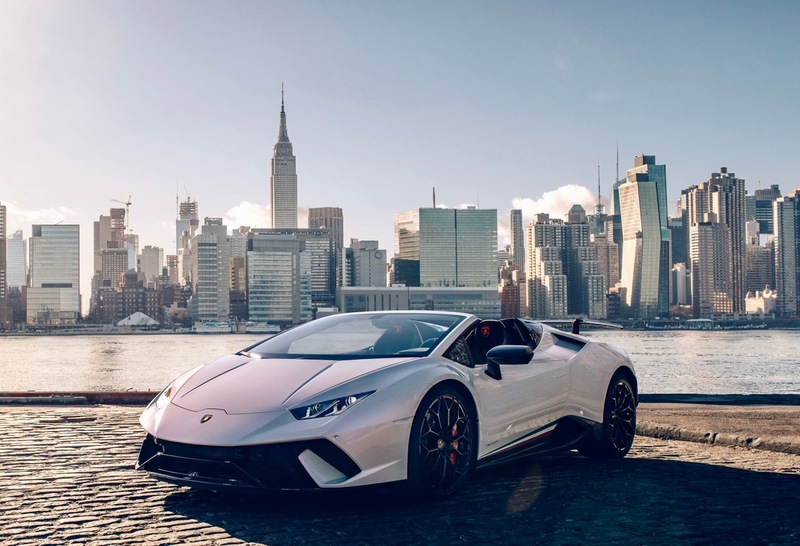 “The Huracán Performante Spyder, Lamborghini’s newest addition to the marque, provides the ultimate mix of track performance for any road,” said Automobili Lamborghini America Chief Operating Officer, Alessandro Farmeschi, who was in attendance at the event. “It transcends performance expectations, evoking an all-new, exciting open-air experience that is perfect for summer driving.” The Performante Spyder costs approximately $309,000. 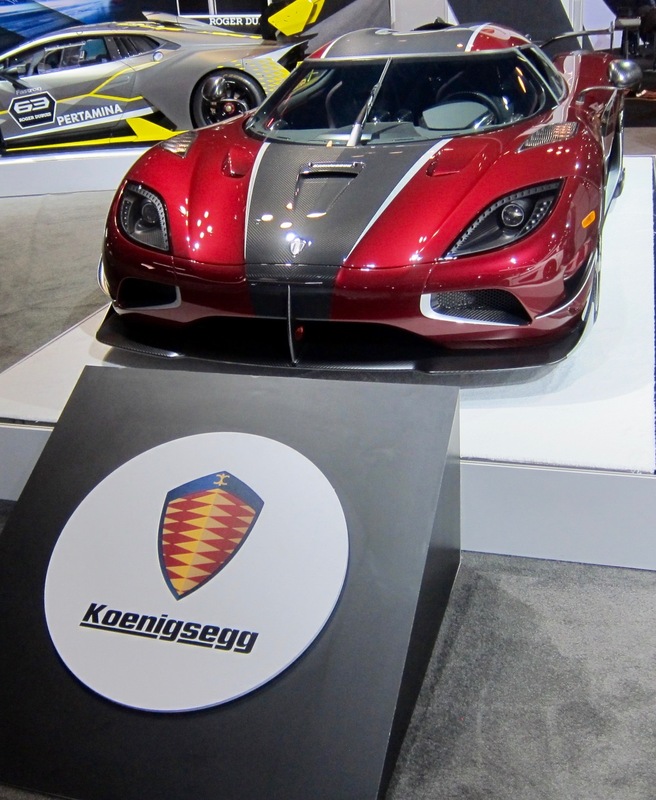 Koenigsegg, the Swedish builder of world speed record setting Hypercars and Megacars was well represented at the Manhattan Motorcars exhibit, showing a ONE:1, the first homologated production Megacar in the world with one Megawatt of power, above. It has a hp-to-kg curb weight ratio of 1:1! They also displayed a new Regera, right, powered by a twin-turbo DOHC V-8 plus three electric motors. It showcases cutting edge battery power and Koenigsegg Direct Drive powertrain technology. It is the fastest accelerating, most powerful production road car in the world. Koenigsegg has been setting documented world speed records since 2002 with its lightweight carbon-fiber bodied road and track cars powered by V-8 engines of its own design. A Regera has been clocked accelerating from 0 to 62 mph in 2.8 seconds and 0 to 249 mph in under 20 seconds. Koenigsegg handcrafts all its cars, including its unique engines, in a facility in Sweden previously used as an air force base. The engine in the Regera is a twin-turbocharged, four-valve alloy V-8 rated at 1,100 horsepower, working in conjunction with three electric motors generating 700 horsepower. 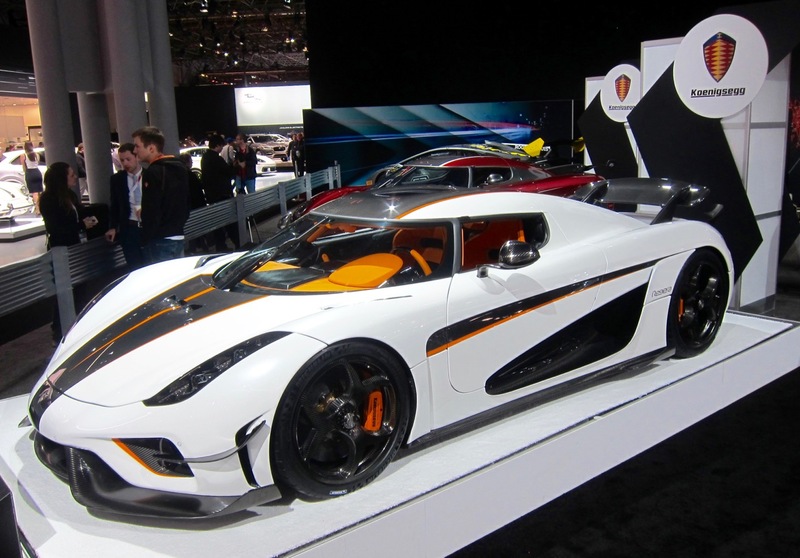 All Koenigsegg vehicles are built to order and as expected are priced for one-percenters. The Regera has a base price of just a tick under $two million! Another favorite brand of one-percenters is Pagani, builder of handcrafted Supercars in Italy. On display in the Brembo Brakes exhibit is a new Huayra BC, above, powered by a Mercedes-Benz AMG 36-valve V-12 fitted with twin turbochargers. Rated at more than 750 horsepower, the 2,685-pound BC is capable of exceeding 217 mph. 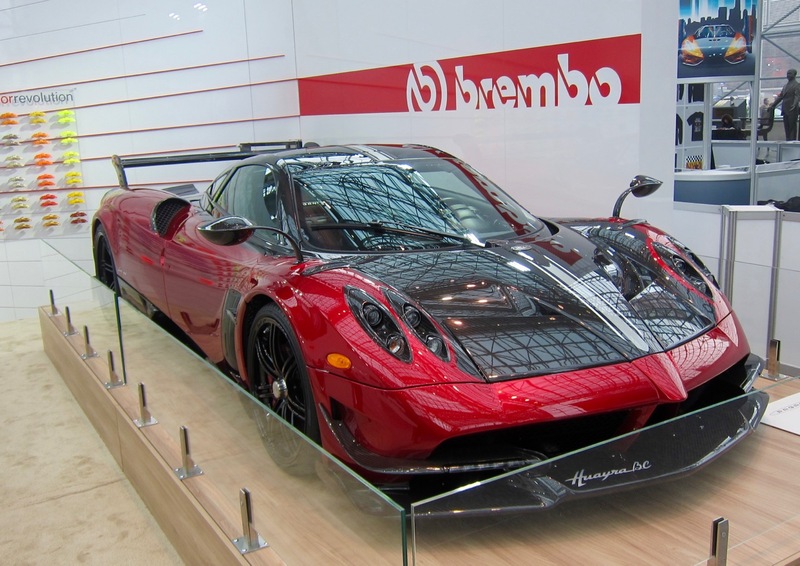 Horacio Pagani handcrafts Supercars and Hypercars with carbo-titanium monocoque chassis with front and rear frames of unique CrMoVanadio steel tubes and Brembo braking systems to order. The roadster version of the Huayra is just under $two million! Bugatti also graced the Manhattan Motorcars exhibit with a 1,500 horsepower Chiron, above. Powered by an 8-liter W-16 engine with four turbochargers, this extraordinary vehicle can accelerate from 0-62 mph in under 2.5 seconds, to 124 mph in under 6.5 seconds, and to 186 mph in under 13.6 seconds. Electronically limited at 261 mph for road use, speeds above that are possible. Obviously built to order, pricing for this road rocket is approximately $three million! 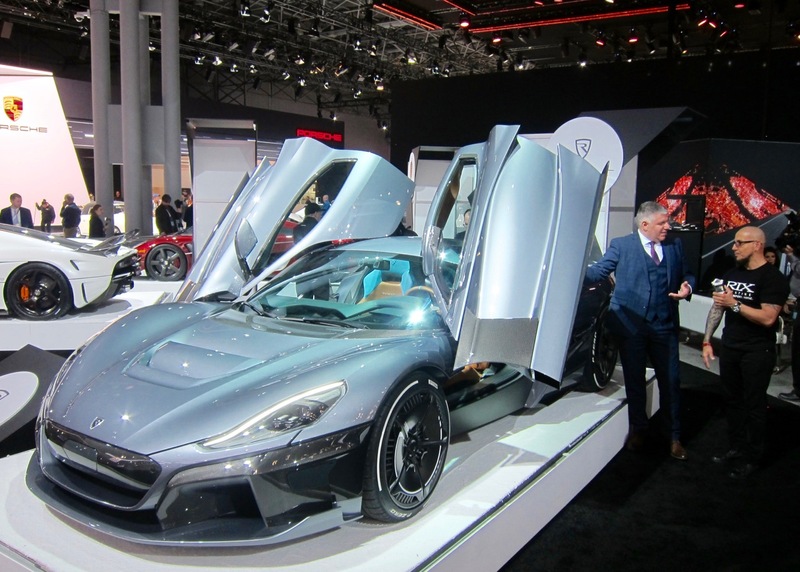 Of all the super performance vehicles at the NYIAS, one stood out as totally unique, and it did not come from a familiar carmaker in Italy, Germany, Sweden or the U.S. A little known company, Rimac Automobili in Croatia, builds plug-in electric Supercars and Hypercars capable of truly outstanding performance on road and track. The Rimac C_Two Concept is capable of a top speed of 258 mph and 0 to 60 mph acceleration in an incredible 1.85 seconds. It is the world’s fastest production electric car and its swoopy body was designed by stylists previously employed by Pininfarina. Rimac is also an electric car powertrain consultant/supplier to a number of OEMs and Tier1 industry suppliers. The C_TWO Concept utilizes one electric motor per wheel powered by a unique Lithium-Manganese-Nickel battery pack. Power is rated at in excess of 1,800 horsepower. It can easily run two maximum power laps around Nurburgring without negatively affecting battery output! At this point it is just a Concept, so Mate Rimac (founder and CEO) may not taking any orders yet!